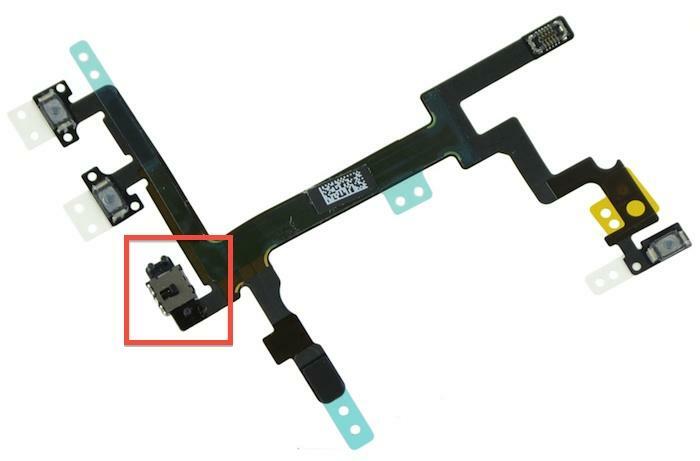 Photos of the alleged iPhone 5S flex cable and home button spilled out just a few weeks ago, a sign that Apple may have started manufacturing its next smartphone. Typically, leaks begin to ramp up in the months leading up to a new iPhone launch, so today’s spill doesn’t come as a surprise. 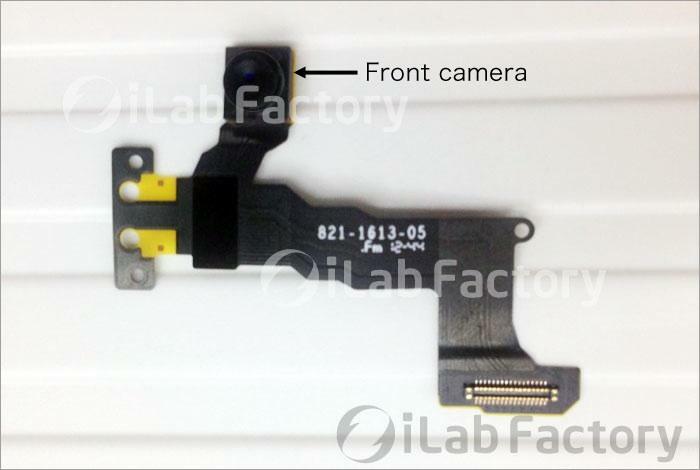 The photo gallery above, released by iLab Factory, shows several new parts, including the camera, a the mute button and the vibrating controls. MacRumors suggests that the mute button may change on the next iPhone from a flip switch to a button that’s pressed inward, since that part has three buttons instead of the typical alignment of two volume controllers and a mute switch. 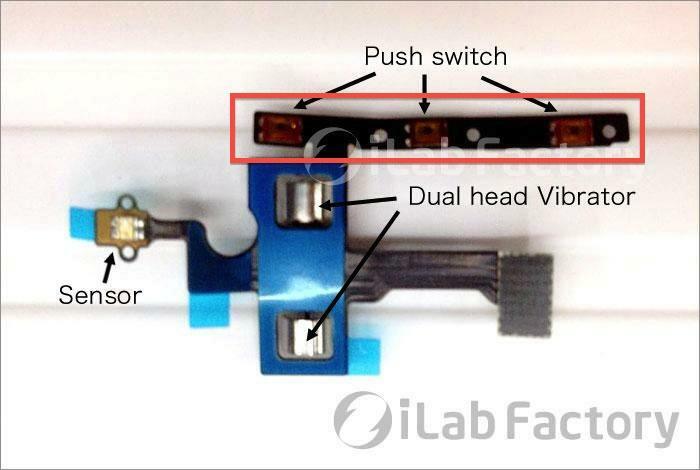 Unfortunately we don’t know if these parts are for the new iPhone 5S or the highly rumored “budget” iPhone. Apple’s expected to launch the iPhone 5S this summer.